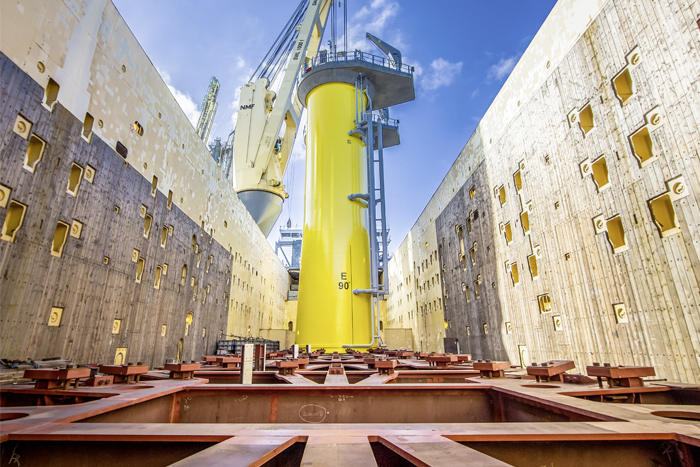 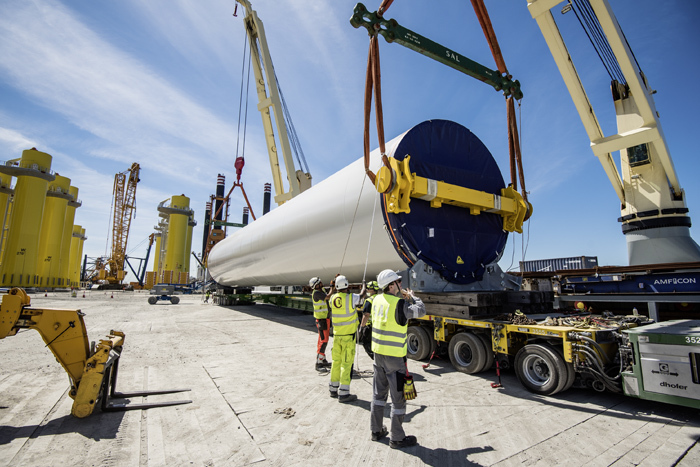 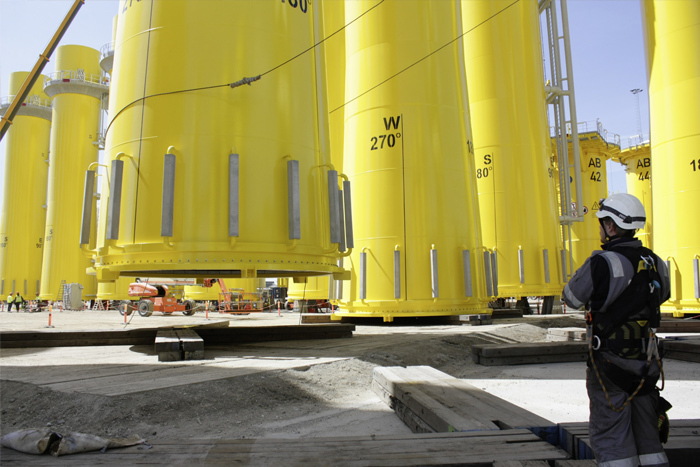 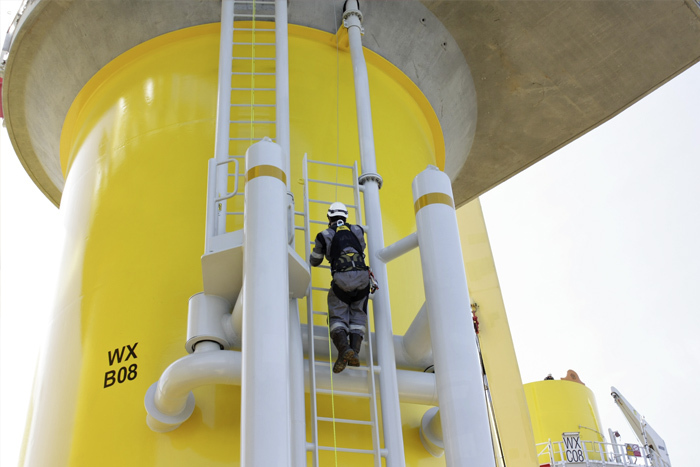 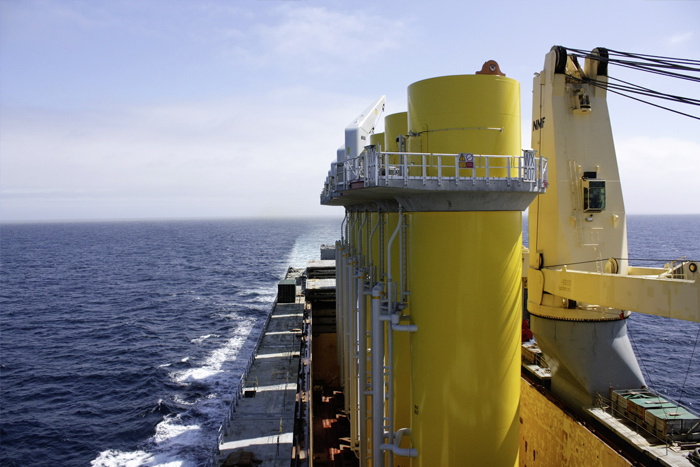 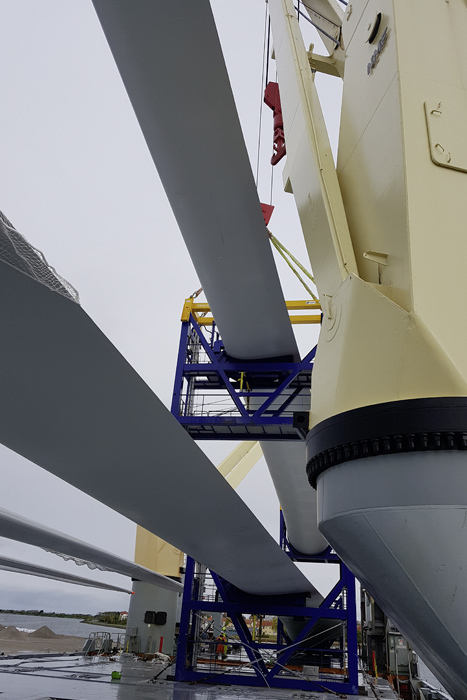 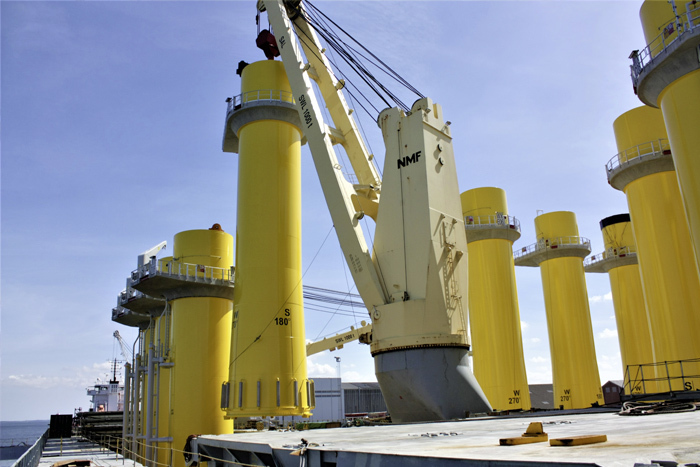 What began in 2010 with the delivery of foundations for the first Walney Offshore Wind Farm concession was successfully continued in 2017: MV Svenja played a fundamental role in the third extension of the Walney Offshore Wind Farm, located in the North West of the UK. 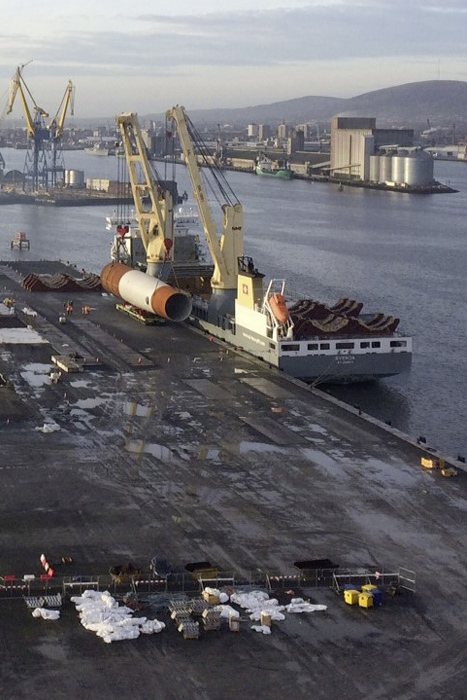 The vessel transported a total of 87 Monopiles (MPs) from Rostock to Belfast. 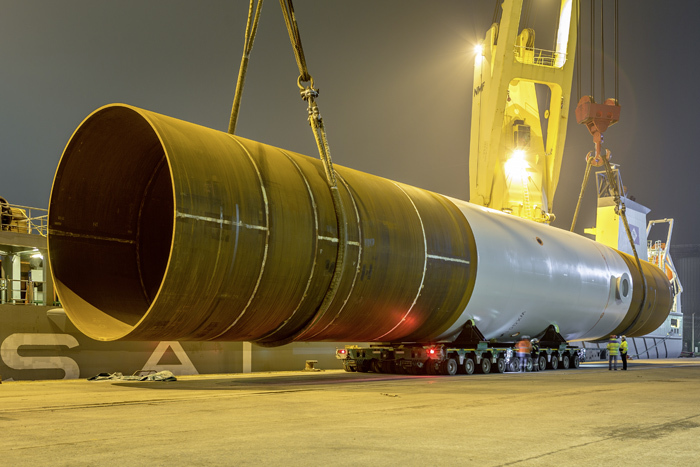 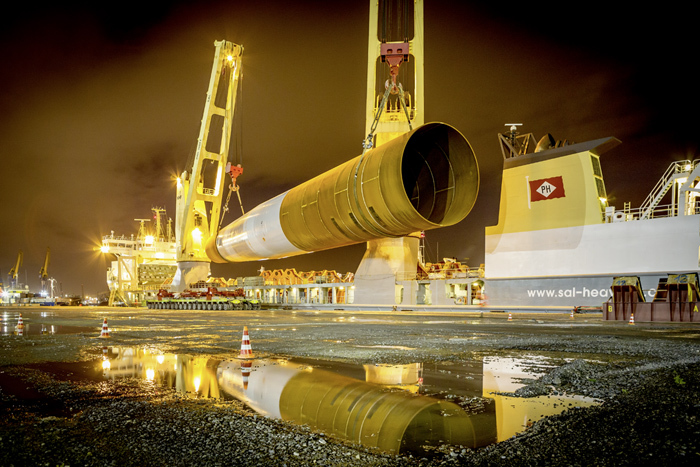 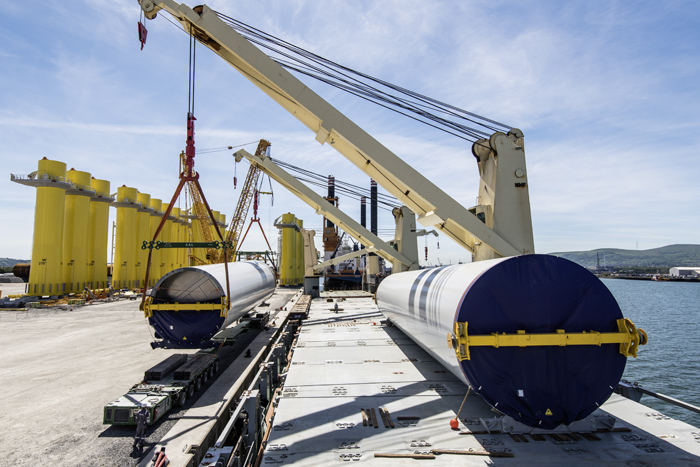 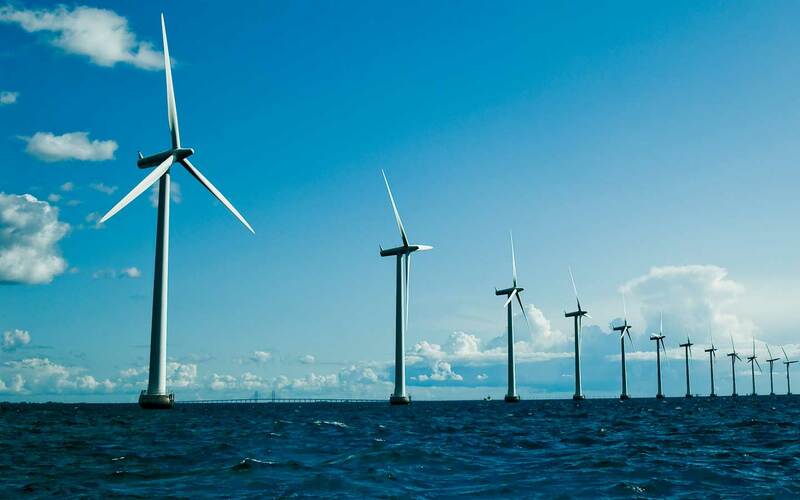 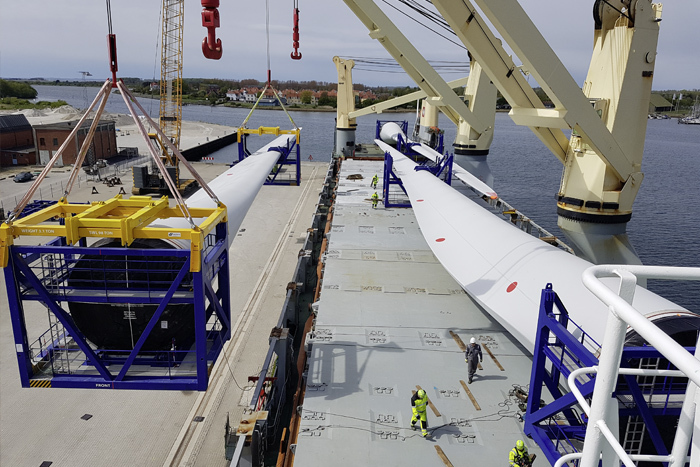 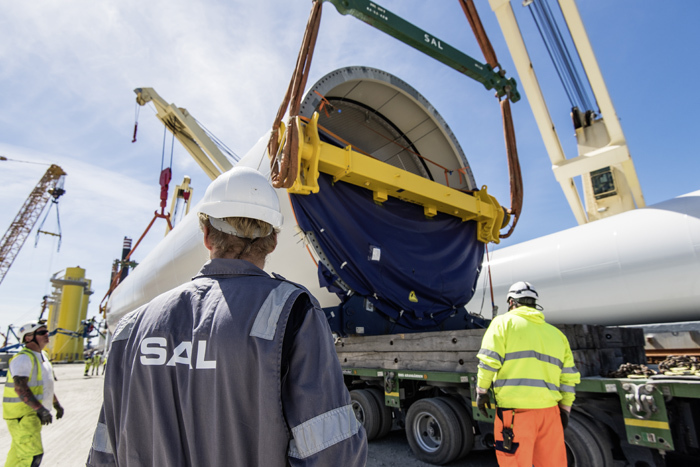 In addition, 87 Transition Pieces (TPs) were carried from Tees and Aalborg to the project harbor. 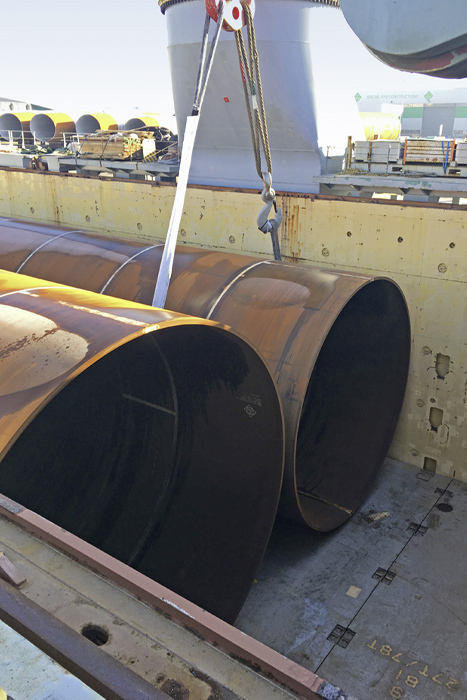 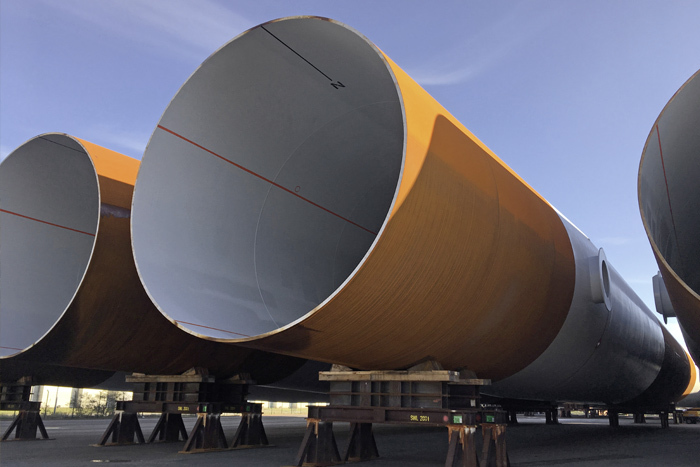 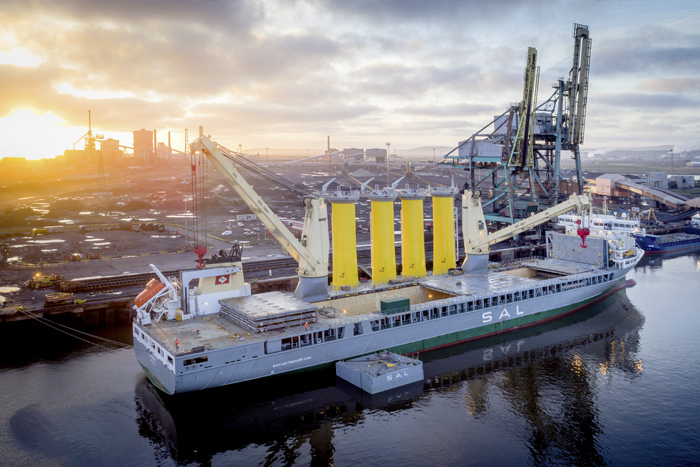 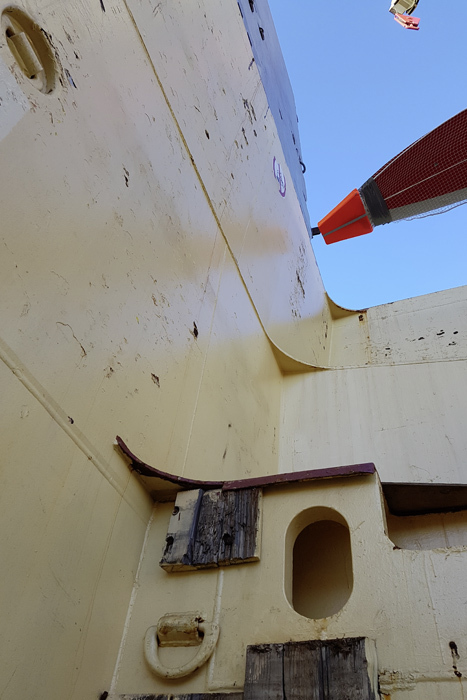 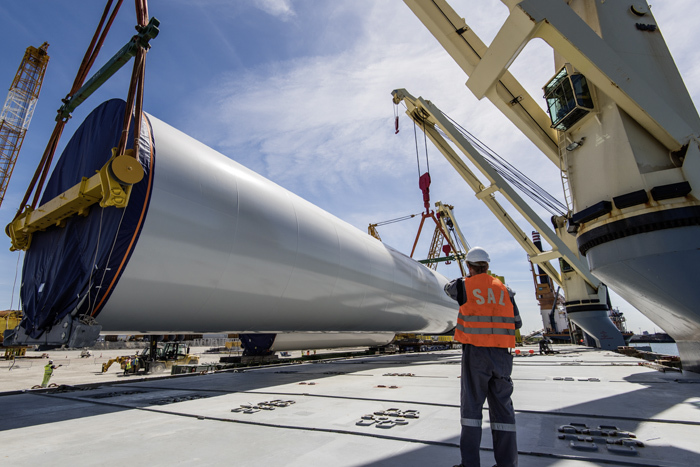 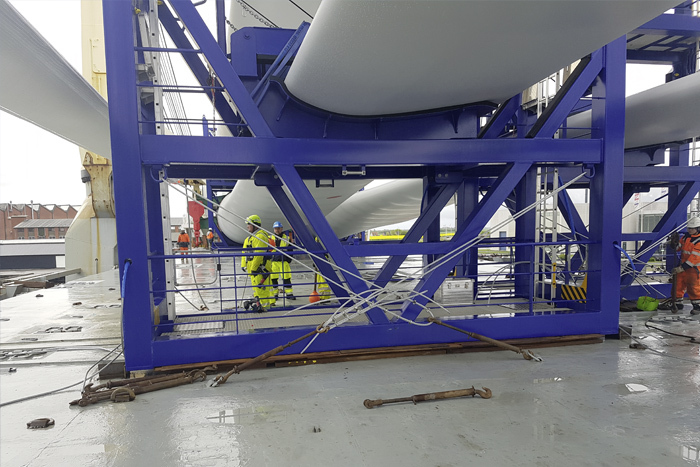 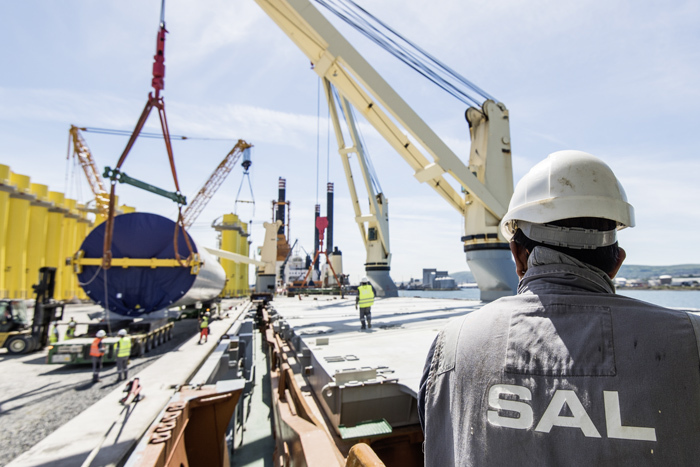 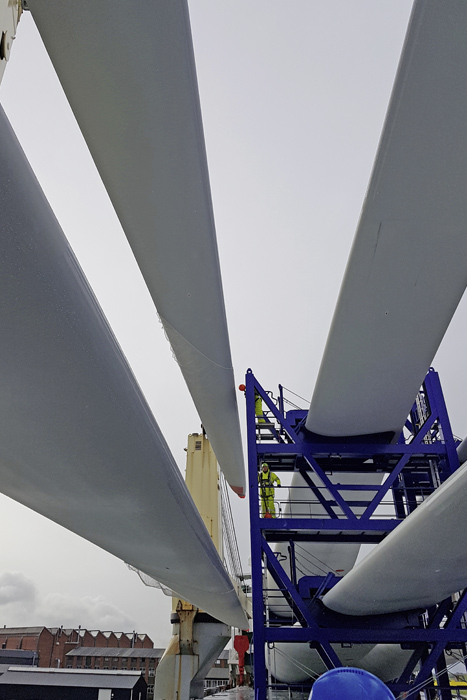 With a height of up to 30 metres, a diameter of more than seven metres and a single weight of up to 561 tons, the TPs are amongst the largest ever built – a job that kept MV Svenja busy for almost a year. 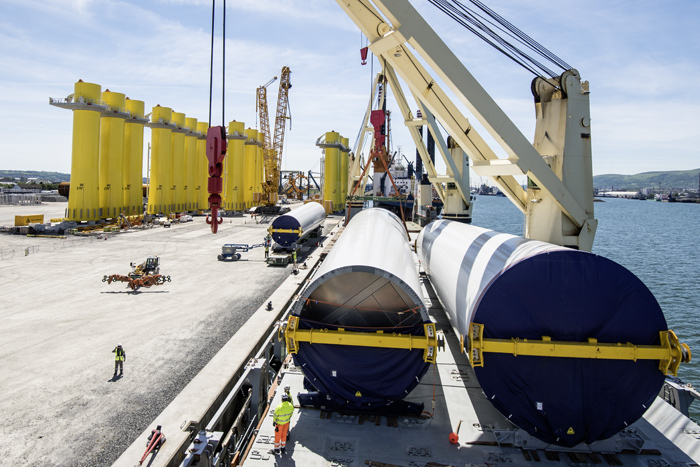 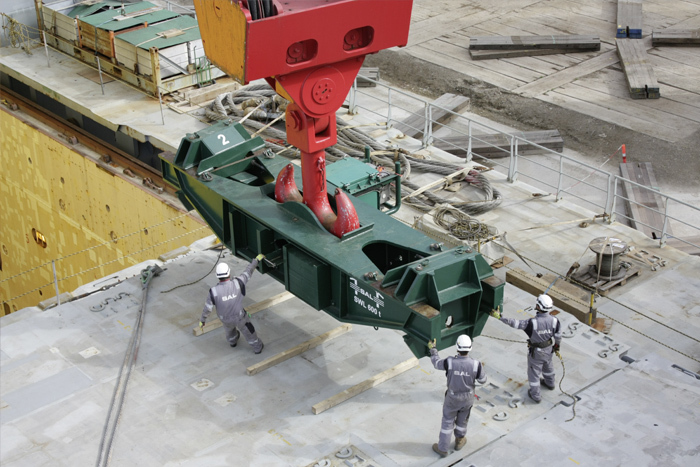 This long-term project was characterized by several challenges: Two different types of cargo, each requiring its own mobilization setting on board, which had to be shipped alternately, a tight schedule from customer side demanding flawless workflows for a pinpointed delivery from three different loading ports, and a special sea-fastening system which had to be designed to cope with the cargo variety and to ensure quick handling, even during the harsh North Sea winter weather conditions.